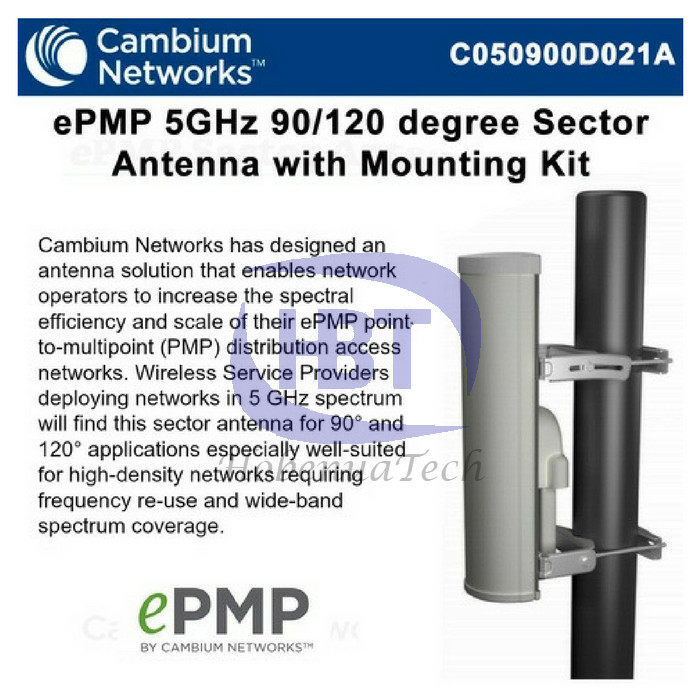 airMAX Omni is a Carrier Class 2x2 Dual Polarity MIMO omnidirectional antenna that was designed to seamlessly integrate with RocketM radios (RocketM sold separately). Pair the RocketM's radio with the airMAX Omni's reach to create a powerful, 360 omnidirectional basestation. This seamless integration gives network architects unparalleled flexibility and convenience. 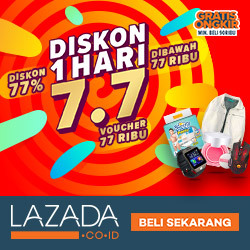 Eratoko.com merupakan salah satu Marketplace, Tempat jual-beli online terpercaya.